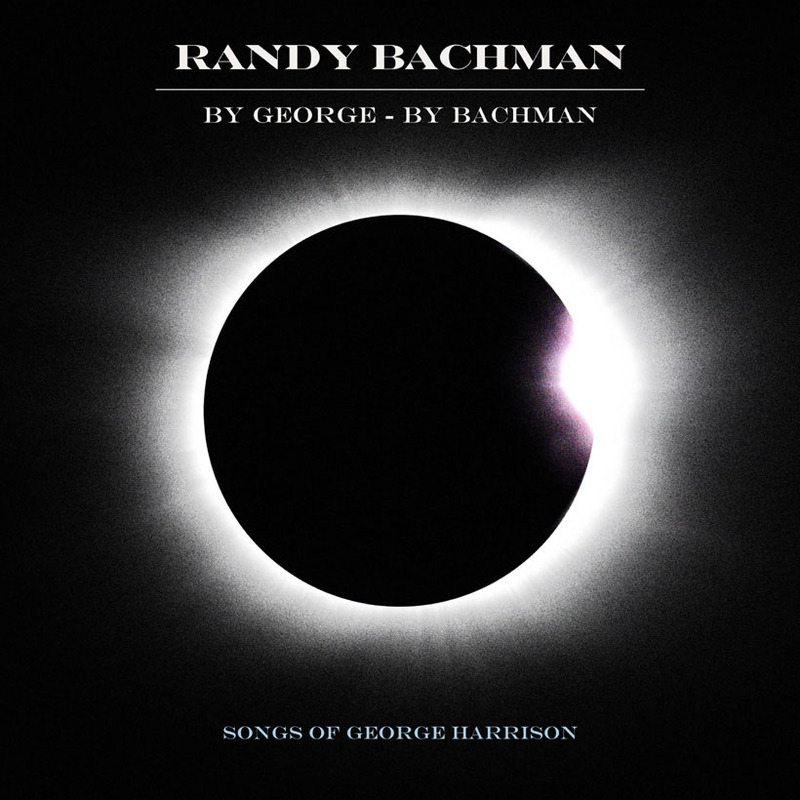 This week on a very busy "Things We Said Today" show, Allan, Ken and Steve give their thoughts on "By George, By Randy," the recently released Randy Bachman George Harrison tribute. This show features segments of an interview Steve did with Randy Bachman. Ken discusses attending the recent Fest for Beatles Fans. And we present a roundup of the latest Beatles news. As always, we welcome your thoughts about this episode of the show or any other episode. 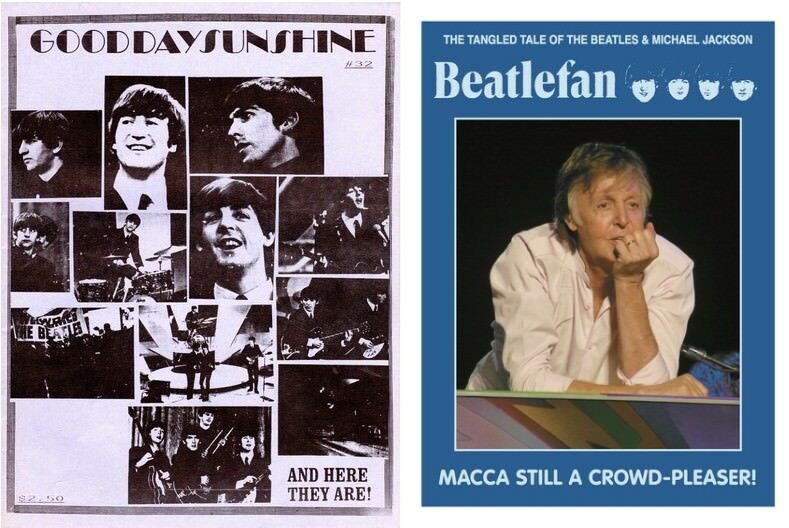 We invite you to send your comments about this or any of our other shows to our email address thingswesaidtodayradioshow@gmail.com, join our "Things We Said Today Beatles Fans" Facebook page and comment there, tweet us at @thingswesaidfab or catch us each on Facebook and give us your thoughts. And we thank you very much for listening. You can hear and download our show on Podbean and iTunes and stream us through the Tune In Radio app and from our very own YouTube page. Our shows appear just about every week. Please be sure and write a review of our show on our iTunes page. If you subscribe to any of our program providers, you'll get the first word as soon as a new show is available. We don't want you to miss us. And thank you very much for your continued support. Our download numbers have been rising steadily each week as more people discover us and it's all because of you! So we thank you very much for supporting us. On this week's show, Al, Ken, Allan and Steve talk with Fest for Beatles Fans founder Mark Lapidos, who discusses the upcoming Fest April 15-17 at the Hilton Westchester in Rye Brook, New York, tells a few stories you may not have heard about past Fests and how John Lennon inspired him to do them. Tell us how much you like the show by emailing us at thingswesaidtodayradioshow@gmail.com or on our pages on Facebook. And thanks for listening!